This is an excellent ride for just about everyone. 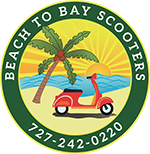 Once you want to leave the cocoon of Old Northeast, Downtown, Snell Isle area, this is an excellent way to use the scooters to travel a long distance. 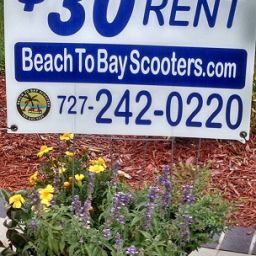 There are three basic ways to get to Fort Desoto (and no, the interstate is not an option, a surprising number of folks ask if 50cc can go on the interstate even though we previously discussed a top speed around 40 to 45 mph). The first way would be to go to Treasure Island (see post about this) and take a left, or head south, at the beach on Hwy 699. This is the most scenic, but longest way to get there. 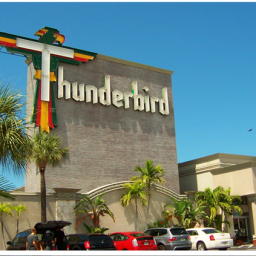 Another way is to follow Central, or 1st Ave North for less lights, but before for you get to the Treasure Island Causeway, go South on Pasadena Blvd, Hwy 693, which is one block after 66th street when going west. However, today I decided to take 37th Street South for my travels – why not? Since I was already north of downtown, I started out heading down 22nd Ave North, which can be a busy street. 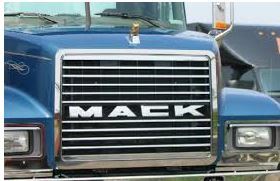 As I headed west, a giant Mack Truck was very close behind me at the red light on MLK/9th street. It was a warm morning but I could clearly feel the heat coming from the engine. I felt like I was standing with my back to a fire place without any of the comfort, maybe in the winter it might have been better. So before I went under the I-275 over pass, I moseyed into the left lane, and on 16th Street, I took a left and went south to 13th Ave North, which is one of the mellowest ways to go east and west in St Petersburg, between 16th street and 58th street. After taking a right (now heading west again) on 13th Ave North, I go underneath the overpass. 13th Ave north is a road I never traveled before I owned a scooter, but now it is one of my favorite roads. I pass a bunch of things I never knew existed, and I see that it is being developed nicely based on the renovations and new development I am seeing as I scooter along. Things like Woodlawn Park, a series of St Petersburg city offices included the Parks Department, is across the street, who knew, and what other offices does the city have outside of downtown? Just a few blocks west is Booker Creek Park, never knew this was here till I drove by on a scooter. A mile or so west from here is another tiny Park, Silvia C Boring Park, which is not much, but still it is always nice to see green space. At 34th (Hwy 19) and 13th Ave North, there is American Cash Pawn Shop, which was just one of many buildings I have driven by countless times and never paid attention. I know after this light that I want to start looking for 37th Street, 3 blocks west of Hwy 19. Which is where yet another St Petersburg Park is located, Jorgensen Lake Park. 37th street will take me all the way down to Hwy 679, or what locals call the Pinellas Bayway (or the road to the Don Cesar). So 37th is a casual drive, mostly 30 mph, which small nice homes and kept yards. From 37th, you take a right, heading west again, towards the beaches. This is the most harrowing part of the journey. 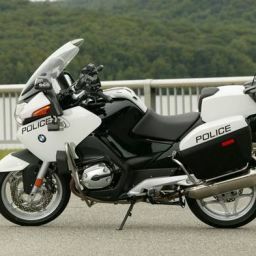 The speed limit is 45 mph, but it is common for folks to speed. Most are coming from the interstate doing who knows how fast and there are toll booths so not everyone is focused on the road. I stay in the right lane here and I am prepared to ride the shoulder if necessary. 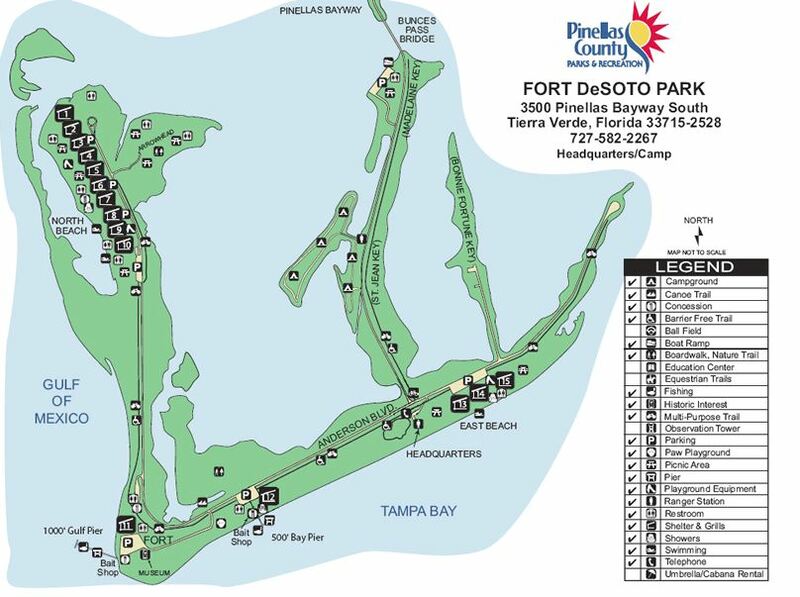 After the toll booths, look for Terra Verde and Fort Desoto signs, then go left, or south again. This is still the Pinellas Bayway, or Hwy 679. 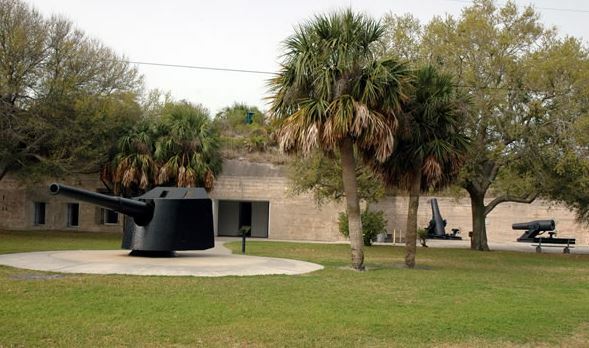 This will take you to the Fort Desoto Toll Booths, and the park is an island with an old fort which was operational and relevant during the Spanish American War (the war with Cuba in 1898). The fort and history is interesting, but most don’t go here for that but rather the pristine, commercialized beach is the big draw. Bring a picnic because there is not much in the way of restaurants. The pier has a snack bar and I heard there is some sort of convenience store for campers, but have not seen it yet. Not that long ago, it was less than a $1 to go, but now it costs $5 to get in. 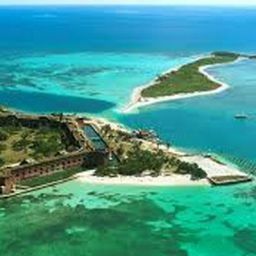 However, it is worth it to see what Florida Beaches once looked like before they were developed.